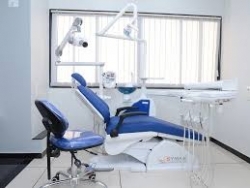 Toothache are nasty and a common reason for visiting dental clinics. Toothache pain affects jaws and teeth. Tooth decay is a common reason for a toothache and unlike headaches it does not get better on its own. Do not delay pain from a toothache and visit a dentist to review it properly. 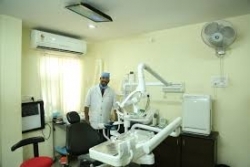 The dentist will either obtain a brief medical history or execute a physical examination to find the underlying reason. The dentist will also check your teeth, mouth, tongue, gums, jaws, neck and throat with a few X-rays to find a cause behind a toothache.